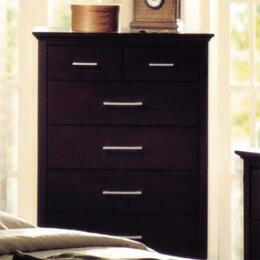 Furnish your bedroom the right way with AppliancesConnection.com! 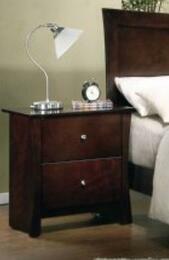 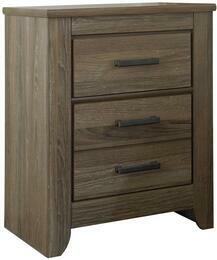 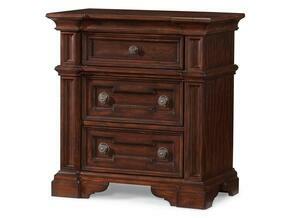 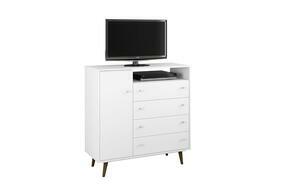 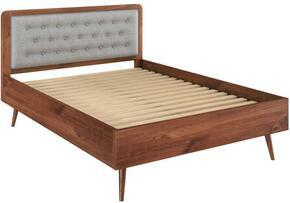 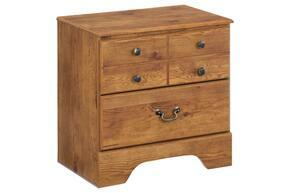 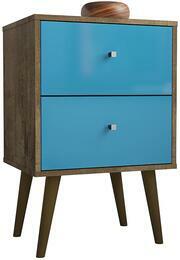 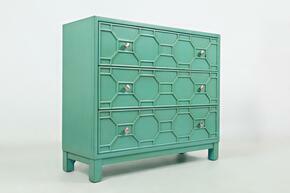 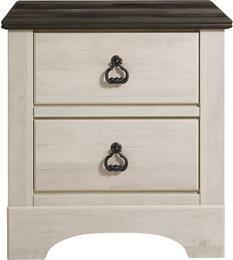 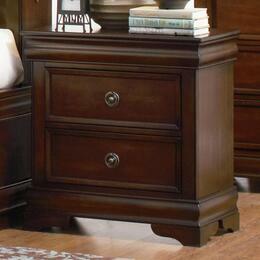 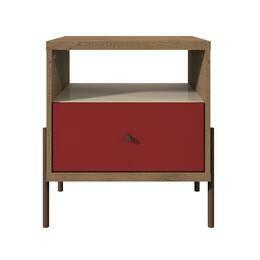 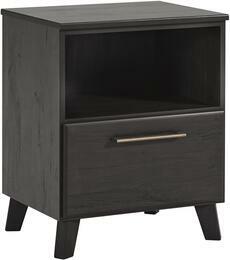 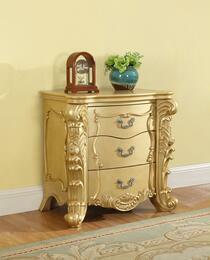 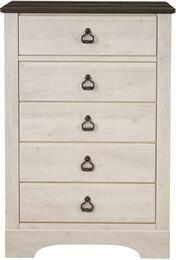 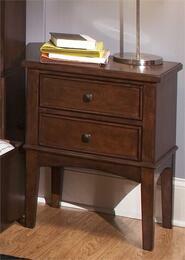 We're your one-stop shop for bedroom furniture nightstands to dressers to four-poster beds with red velvet drapes. 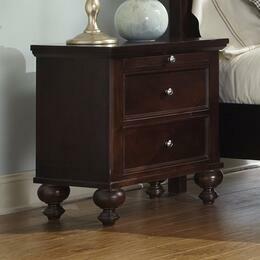 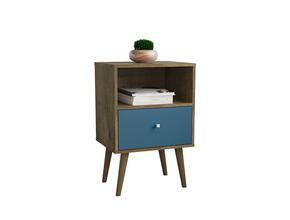 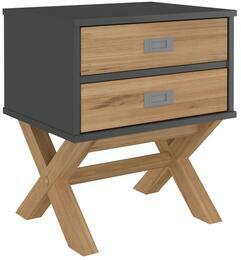 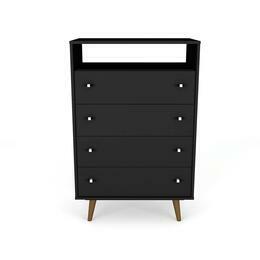 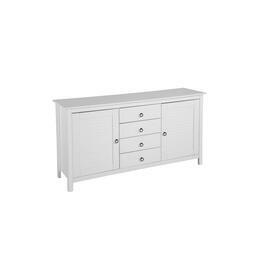 Coaster 201742 201742 Bessey Traditional Nightstand with 2 Drawers by Coaster Co.
You will surely love this brand new look of your accent chest with its sleek finish, geometric front, full extension drawers that will bring elegant look to your home.